Spyro Gyra, headliners at the River Raison Jazz Festival 2014, Monroe, Michigan introduce their new album, the Rhinebeck Sessions while celebrating the 35th year of the release of their Morning Dance album. Please direct any purchase or usage interest to info@bongearts.com. 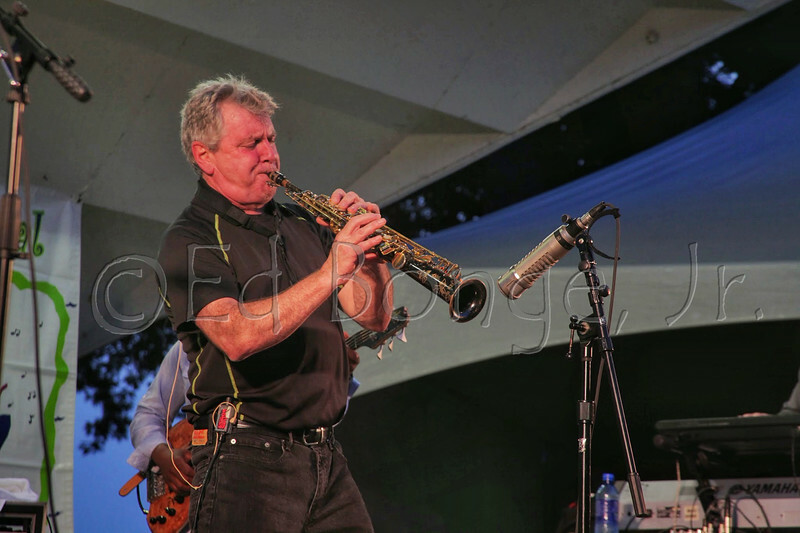 Jay Beckenstein, band leader for Spyro Gyra.